For many Vaughan residents, the notion of keeping their home or business’ windows clean is an afterthought. Some simply forget about window maintenance altogether. 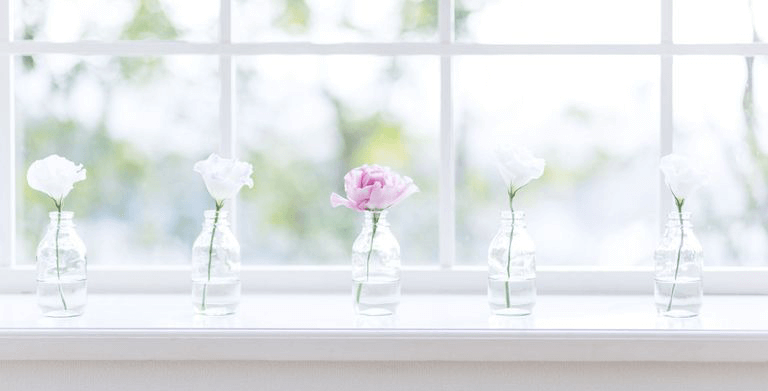 In actuality, there are quite a few worthwhile reasons to keep your windows in pristine condition that go beyond the obvious reason of improving the window’s appearances. Read on to learn about the top five reasons why window cleaning is so vital. 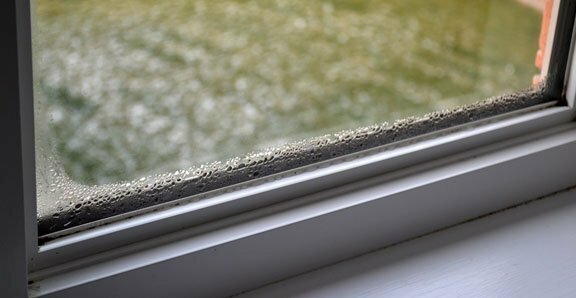 When your property is battling against Vaughan’s occasionally frigid climate, your windows play a larger role than you would think; if dust, dirt, and other particles collect on your windows and even within the pores of the windows, they can reflect UV rays quite effectively. This generally means less natural heating from the sun and higher energy usage during colder months. Your energy bills could suffer from this in the long run, and you might even start to see mold develop on your windows. Window buildup can actually lead to a decline in your indoor air quality, and substances such as mold are widely considered a health risk. If you ever feel like the air in your home or business has gotten stale and odorous, getting those windows cleaned can be one of the best steps you can take toward purifying your air. Remember that mold in particular can cause numerous respiratory problems and its effects only worsen over time. This is the last thing you want to expose your family or employees to. When blurry, mucky windows are blocking what would otherwise be a beautiful view, it can be a bit of a downer. Even if the window’s view is nothing spectacular, any view is usually better than trying to see through an opaque window. If you are trying to sell your property, dirty windows (between how they look and the view they are blocking) could be the deal breaker that turns some buyers away. When most particles, including water particles, make contact with a window they have a tendency to damage glass. Since glass is porous, particles will get into these pores and corrode your windows over time. At first you will only see superficial blemishes, but given enough time, an unclean window can become irredeemably damaged as its very molecular layout is changed. Regular cleaning will help ensure that your glass will endure for years on end. Whether you own a home or business, clean windows play a significant role in making an impression and keeping people upbeat. You don’t want guests in your home or business wrongfully judging you based on the look of your windows. This is even more important for businesses that want to portray an image of professionalism and sophistication. You will also be able to see the subconscious benefits of clean windows in your family or employees. Sparkling windows make for an uplifting atmosphere! Thinking an investment in clean windows might be right for you? 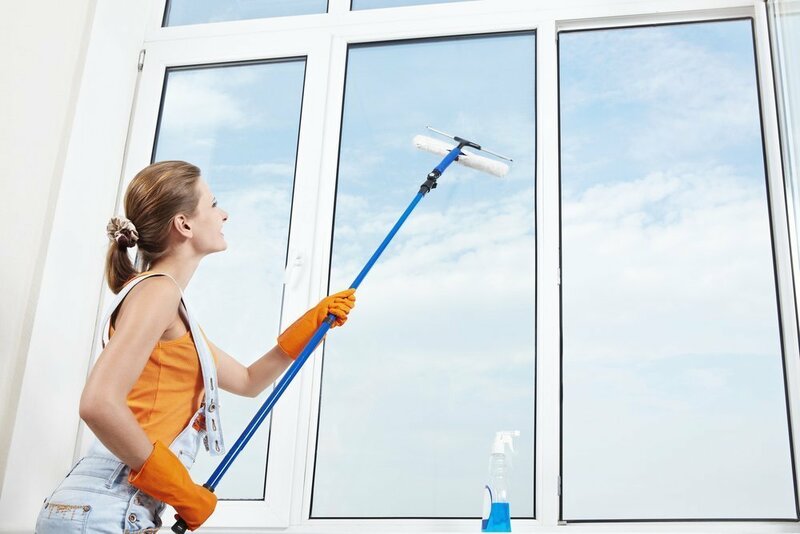 Try Window Cleaning People in the Vaughan area today, and we’ll get those windows spotless in no time!